"Arbor Care just trimmed 5 very large Palo Verde trees and a huge Willow tree today. They said they would arrive at 7:00 am, they did. 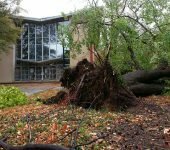 They said they would thin the canopy of the trees so that they gained stability, they did. They said they would clean up when done, they did. They are the first tree care people in 15 years of living in the valley that I would use again. Thanks ArborCare for the great job!" David and crew came out this morning to trim a large palm tree in our yard that was in desperate need of some love. They managed to climb the tree and get it trimmed very quickly. All debris and palm fronds were collected and carted away. Couldn't be happier with the results. Very satisfied with the job and the crew, who were led by Jake (an encyclopedia of information). We will be calling them in the future, and highly recommend. Extremely satisfied with this company! They not only give a great price but they are fast and clean! We had a total of 6 trees to be removed. With 7 stumps to be ground they got here at 10a and we're done and cleaned 12:45p! Amazing! Definitely going to call for my smaller bushes and stumps on the side of the house. But I'm loving it! Great service, knowledgeable people, and very reasonable price! They trimmed my trees exactly as I wanted them. My husband and I hired Arbor Care and we couldn't be more pleased! They are professional, on time and extremely knowledgeable. We highly recommend them! Professional and friendly. Above and beyond. Excellent service overall!! 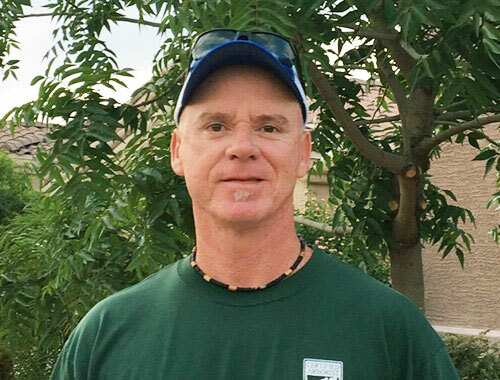 Their arborist team is the most knowledgeable and capable in the valley 🙂 Everybody has tons of experience and knows everything about all the plants. Took down a dangerous 60 foot tree right by the home. Shaped up amazingly, a few trees that have been mutilated by other services. The trees are ready for the monsoon now. Ask for the Certified Arborist Jake. Great is a understatement . They were without a doubt the best , Most on time . and courteous workers. Not to mention hard working guys. Why do I say that ! Arbor Care gave me the best price of the three companies i called. They were on time, did a great job and the clean up was as if there was never a tree there. They did such a great job on my home. I just had them cut two 60 year old trees on a rental property we own. What a great run company! From estimator, to scheduler, to crew leader, to grounds guys. These guys are class A! I don't know who the owner is but it says a lot about him and his character , he only hires the best of the best ! Thanks to yelp I found this awesome company. Arbor Care did exactly what they said they would do (trim two olive trees) and cleaned up everything so well it was as if they had never done it! I was impressed with Burt's knowledge about trees and knew my trees were in good hands. 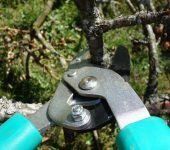 The price was very reasonable and I will not only use them in the future but I will be happy to recommend Arbor Care to anyone in need of a professional arborist. 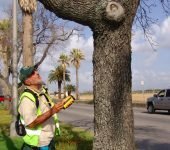 If you are searching for tree service, tree trimming, tree company near me, arborist near me, tree cutting service or tree services near me, Arbor Care Tree Care can help! 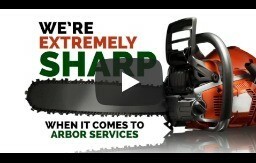 Our professionals at Arbor Care are dedicated to giving you the utmost convenience. 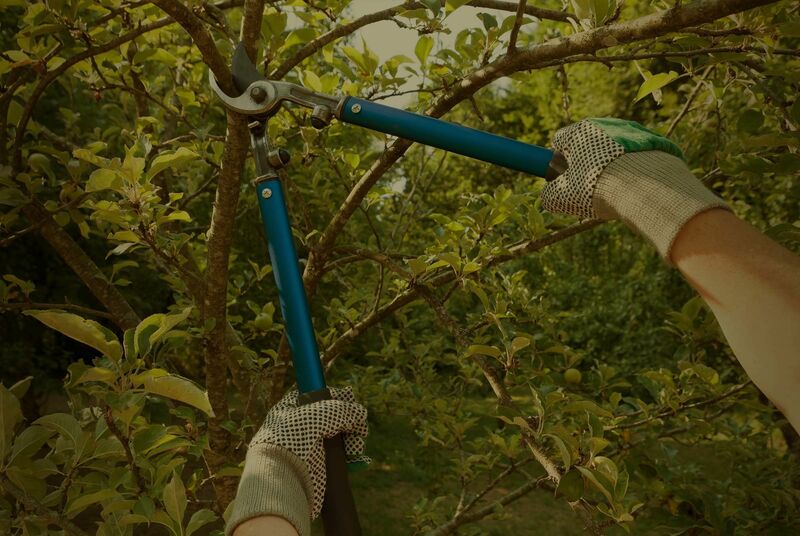 Whether your tree needs be trimmed neat and tidy or you need your tree removed completely, Arbor Care’s experienced crew is ready to handle any task as efficiently and thoroughly as possible. 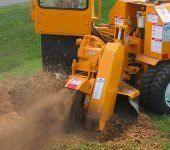 We offer our tree services all over the Phoenix Valley of Arizona including: Phoenix, Tempe, Mesa, Ahwatukee, Apache Junction, Chandler, Fountain Hills, Gilbert, Glendale, Peoria and Scottsdale. 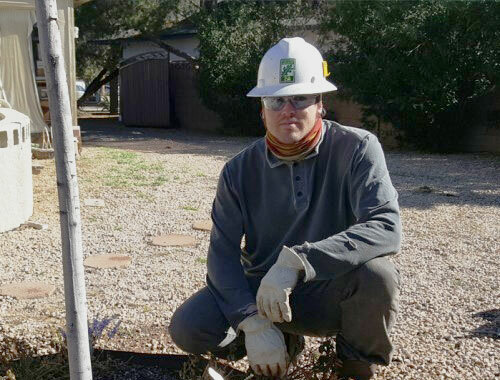 Our certified arborist’s can meet with you to discuss your tree needs. 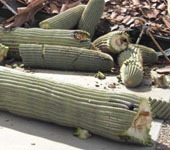 We are experts in tree trimming, tree removal, cactus removal, stump grinding and more. We are licensed, bonded and insured for your protection. 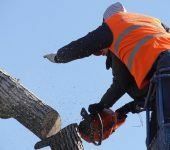 Our experienced teams of tree service experts have decades of shared experience caring for trees, and have the right training, tools, and know-how to tackle any tree problem you call us with. Arbor Care complies with (ISA) International Society of Arboriculture Standards to leave your trees looking healthier than ever. 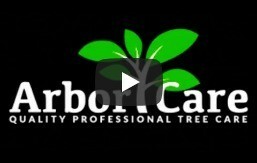 Arbor Care is dedicated to offering the best possible services, convenient and efficient times, and the best prices to all of its clients. READY TO START YOUR NEXT TREE PROJECT? GET A FREE QUOTE TODAY!